The Hughes Music Show is a show the whole family will enjoy. With a blast of winter snow and temperatures down into the teens over the last few days, it’s kind of hard to imagine that spring is just a couple of weeks away, but it is. As spring bursts onto the scene, what better way to shake those “winter blues” than to take a “break” in Branson. For some it will the a “spring break” from college and for others, just a “needed break” from their daily routines. Regardless of what the break is “from,” if it’s in Branson, it’s going to be “to” fun, excitement, and adventure. 4. Enjoy Branson’s Attractions: Taking a “voyage aboard” the Titanic Museum Attraction; an adventure on the Shepherd of the Hills Zipline Canopy Tour; a nostalgic visit to the World’s Largest Toy Mueum Complex; seeing the big cats of the National Tiger Sanctuary; a thrilling ride on the Runaway Mountain Coaster are just a few of the dozens of Branson Attractions to enjoy. 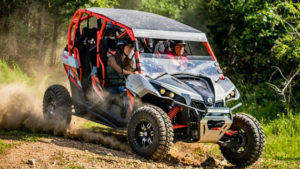 And that’s not including great golfing, bass and trout fishing, hiking; boating; or anyone of dozens of other attractions and activities that Branson has to offer. Branson is a great value in terms of its prices for lodging, shows, attractions and other activities. For more information on saving money by “packaging” or personal assistance in planning the perfect break to Branson, please call one of Branson Tourism Center’s Branson based Travel Planners at 1-800-785-1550. 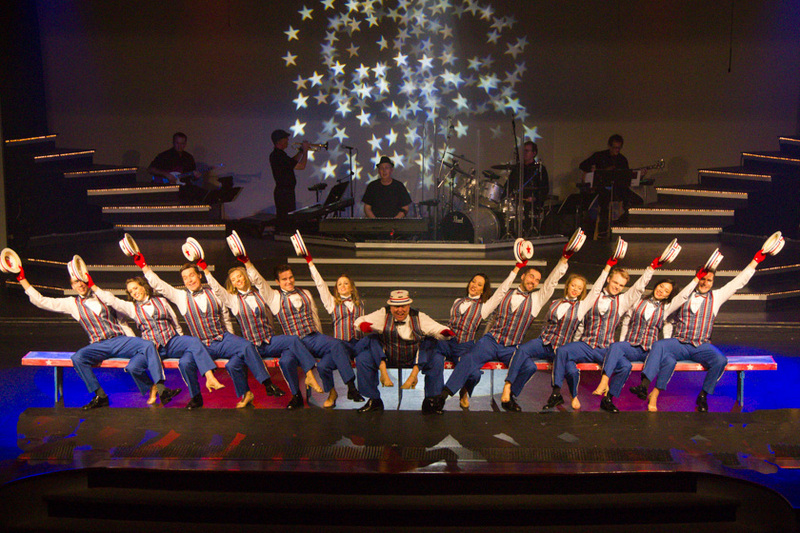 They will be delighted to assist and answer any questions you might have about Branson shows, hotels, or attractions. There is no charge for this service and they are available daily from 9:00 AM to 8.00 PM. This entry was posted in Branson Attractions, Featured on March 6, 2019 by Gary Groman. Valentine’s Day or any day, Branson has so many ways to show that “special someone” just how special they are. What better way, to show that special someone, on Valentines Day, or any day, how much they are loved than by “celebrating” that love in Branson. What could be more romantic than a quiet dinner for two at one of Branson’s great restaurants; walking hand in hand down the Branson Landing Boardwalk or Promenade, seeing one of Branson’s great live shows, or any one of hundreds of other things. The important thing is that a lot of the same things that makes Branson such a fun place to visit are the same things, with the right person and, perhaps, at a slower pace, that make it romantic. For many, Valentine’s Day, means a special meal with that special someone. Whether it’s the elegance of dinner at a table for two, overlooking Lake Taneycomo at “Cantina Laredo” on Branson Landing, the affordable American fare of the “Stage Door Grill” at the beautiful Welk Resort, a great steak from the “Paradise Grill and Steakhouse,” a dinner cruise aboard the “Landing Princess, or a meal from one of its other fine restaurants, Branson has the perfect meal for you and your sweetheart, not only on Valentines Day, but every day! Valentine’s Day or any day, Branson’s shows provide a wide variety of live entertainment to share with your Valentine or that special someone. 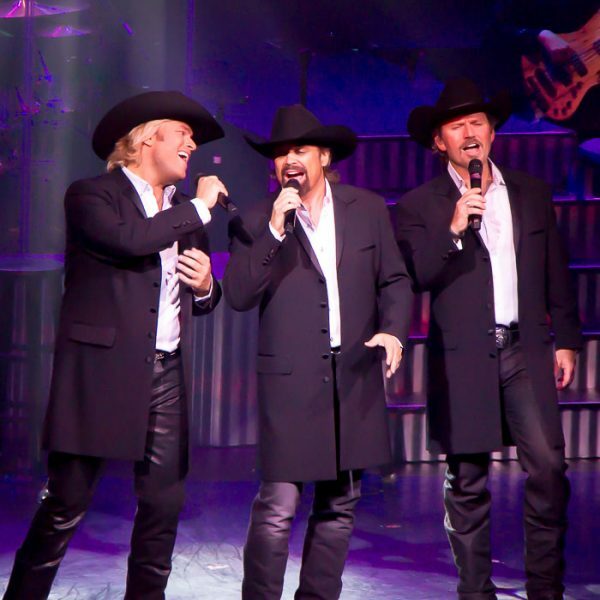 Some of Branson’s most popular shows such as “Amazing Pets,” “Comedy Jamboree,” “Grand Jubilee,” “The Haygoods,” “Hughes Music Show,” “Legends in Concert,” “Reza Edge of Illusion,” and others will be open over the Valentine’s Day time period. At this time of the year the list changes on just about a daily basis. For a current list of shows, please go to the Branson.Com Show List and select the date(s) that interest you. By the end of March virtually every Branson show will be open. If a little shopping might be part of a romantic getaway then Branson is the place to be. It offers a unique world-class shopping experience unrivaled by any other travel destination anywhere near its size. There’s hundreds of different famous-name stores, boutiques, galleries, national chain stores, flea markets, craft malls, and specialty shops at just about every turn. Branson Landing with its 120 retail stores, kiosks and restaurants eclectic shops, national retailers, fine dining, and nightspots is located on the shores of Lake Taneycomo just step away from the unique shopping experience offered in the historic downtown Branson shopping district. Want help to customize a special Branson romance package for you and that special someone? Just call one of one of the Branson Tourism Center’s Branson based Travel Planners at 1-800-785-1550, from 9:00 AM to 7:00 PM, seven days a week. They will be delighted to help you plan that the perfect romantic get-a-way for that special someone. This entry was posted in Branson Attractions, Branson Shows, Featured on February 14, 2019 by Gary Groman. Presleys’ Country Jubilee, in its 51st year of entertaining Branson guests, is one of Branson’s many shows celebrating Ozark Mountain Christmas with special Christmas shows. 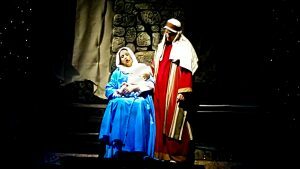 Ozark Mountain Christmas, from November 1 through December 31 each year, is one of the most beautiful, entertaining, and inspiring times of the year in Branson. It’s easily America’s biggest celebration of the traditional American Christmas with its millions of Christmas lights, the award winning “Old Time Christmas Festival” at Silver Dollar City, Branson’s shows presenting their Christmas shows, world class shopping, and all the fun and excitement Branson is noted for. 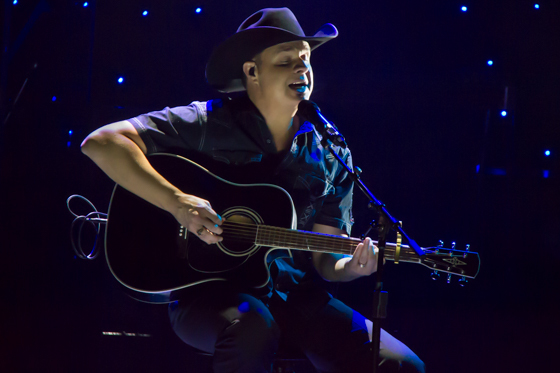 BTC’s Best Branson Insider Highlights, for Ozark Mountain Christmas 2018, highlights limited engagement performances by national touring stars and major events taking place during Ozark Mountain Christmas that are in addition to all the other live shows, attractions, and everything else Branson offers on a daily basis. They are listed by category, sorted in order of starting date, and are preceded by our Featured Show, Limited Engagement, and Event. 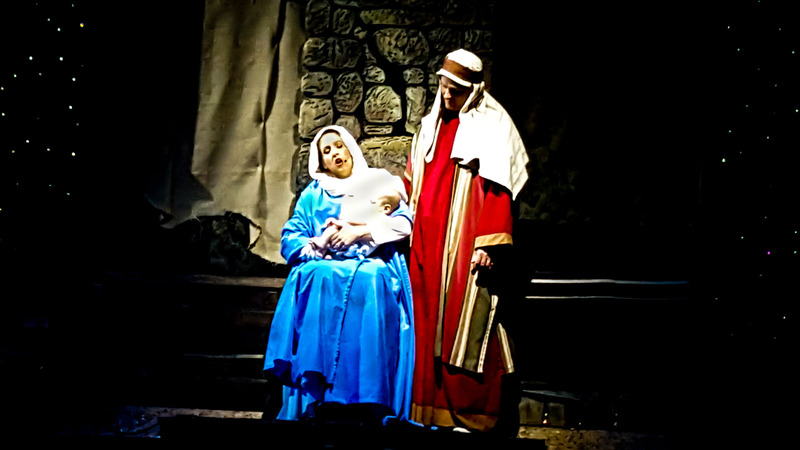 Inspiring Nativity from Hughes Brothers Christmas show. Daniel O’Donnell and Mary Duff. Featured Limited Engagement: Daniel O’Donnell is a perennial favorite of Branson audiences. He has performed in Branson many times, but this year, to the delight of his Branson fans and for the first time, he is performing his Christmas show, Christmas With Daniel. 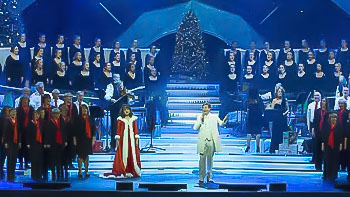 This new, full Christmas stage production features O’Donnell singing many Christmas and other festive songs from across the decades. He is joined on stage by the very talented Mary Duff and local choirs. With the limited number of performances, the interest in this new Branson Christmas show, and the way many of Daniel’s shows sell out in advance, it is suggested that those wanting to see his show make advance reservations to ensure both availability and the best seating. It should be noted that the last performance is scheduled for December 1, 2018. The center of Silver Dollar City’s “Old Time Christmas.” It’s town square and five story special effects Christmas Tree. 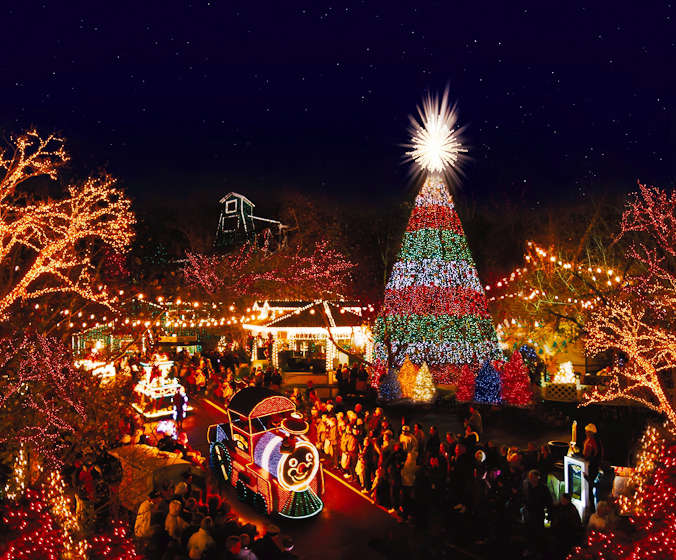 Featured Event: Silver Dollar City’s “Old Time Christmas” celebrates the true meaning of this special magical season amidst the glow of over 6.5 million dazzling lights, including 1.5 million for its newest light spectacular “Christmas in Midtown.” It’s been proclaimed as “The Most Illuminated Park on Earth” by the Travel Channel and “One of the most sparkly, lively holiday celebrations anywhere” by Midwest Living. And that’s not all, there’s the Broadway style shows with the musical adaptations of, “A Dickens’ Christmas Carol” and “It’s A Wonderful Life;” The Living Nativity; “Rudolph’s Holly Jolly™ Christmas Light Parade;” plus demonstrating craftsmen; great shopping; weather permitting, all of the rides including its new “Time Traveler,” the “World’s Fastest, Steepest & Tallest Spinning Coaster;” and everything else the park offers on a day to day basis. Nov 23: Branson Landing’s Black Friday Blowout! This entry was posted in Branson Attractions, Branson Events, Branson Shows, Featured on November 9, 2018 by Gary Groman. Silver Dollar City aglow in Christmas spender. Veterans paying respects at the Traveling Vietnam Veterans Wall at the Welk Resort, and the Hughes Brothers Christmas show. If one was asked to pick the busiest week of the year in Branson, it would most likely be the first week of November. 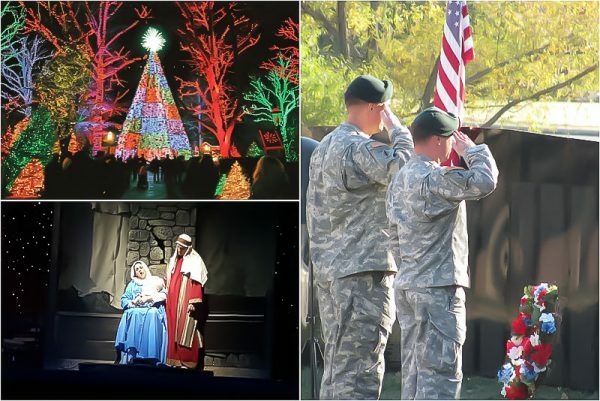 It hosts the start of two of Branson’s most popular annual events, Branson’s Veterans Week, running from November 5 through November 11, and Ozark Mountain Christmas, running from November 1st through December 31. 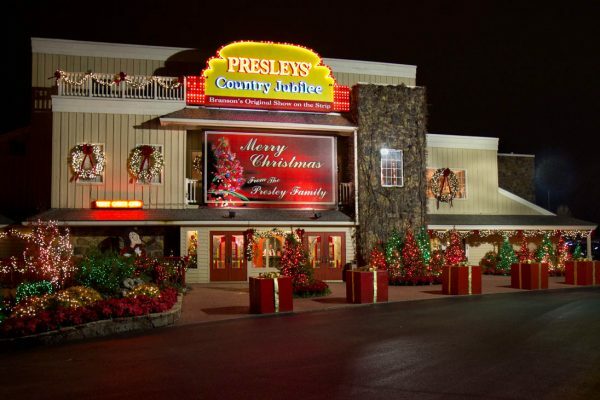 Nov. 23: Branson Tourism Center Gets a Special Visit from Santa!! Most of Branson’s shows start their Christmas Shows with their first show in November. Basically there are two Christmas formats used. The first contains about one half of the show that is the best of their 2018 show and the other half is Christmas. Examples of this format are Presleys’ Country Jubilee, Grand Jubilee, and the Haygoods. The second is where the show is all, or primarily, Christmas. Examples of this format are the Hughes Brothers Christmas Show, Dolly Parton’s Stampede, and the Andy Williams Ozark Mountain Christmas Show. For more information on Branson shows, or lodging reservations for Branson Veterans Week or Ozark Mountain Christmas please contact the Branson Tourism Center, one of Branson’s largest and most respected vacation planning services and sellers of Branson show and attraction tickets and lodging. 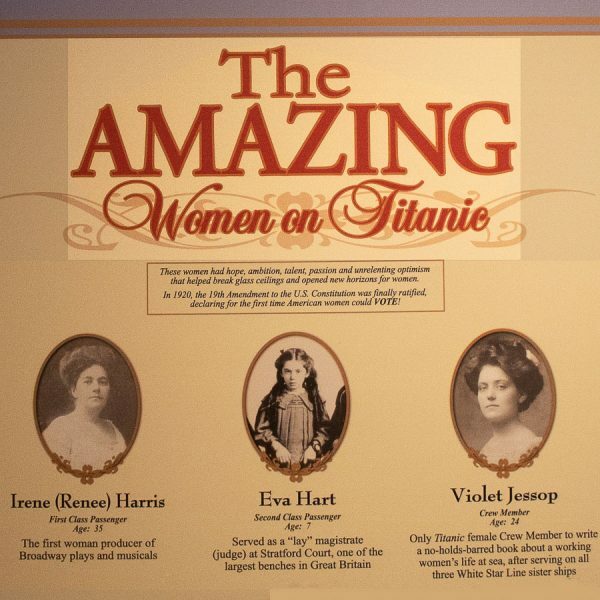 They can be reached by calling 800-785-1550 or through their website www.BransonTourismCenter.com. This entry was posted in Branson Attractions, Branson Events, Branson Shows, Featured on October 17, 2018 by Gary Groman. Weaving is just one of the many crafts displayed and demonstrated at Silver Dollar City’s National Harvest & Cowboy Festival (Courtesy of Silver Dollar City). September brings the start of fall activities and festivals, and, although weather dependent, the start of the Ozark’s Foliage Season. Every day, Branson offers a choice of exciting live entertainment, attractions, natural beauty, shopping, and exciting things to do that few, if any, other travel destinations can equal. BTC’s Best Branson Insider Highlights, for September 2018, highlights limited engagement performances and major events taking place during the month that are in addition to all the other live shows, attractions, and everything else Branson offers on a daily basis. They are listed by category, sorted in order of starting date, and are preceded by our “Feature” show, Limited Engagement, and Event of the month. Featured Limited Engagement of the Month: Mickey Gilley & Johnny Lee – The Urban Cowboy Reunion is an incredible show featuring “Mickey Gilley” and “Johnny Lee,” two country music legends, in one show! Enjoy this wonderful entertainment experience as they share some of their chart topping songs complete with memories of the 1980 hit movie, “Urban Cowboy.” Gilley and Lee have earned an outstanding 38 Chart singles with 20 #1 hits including Gilley’s Room Full of Roses, Don’t the Girls all Get Prettier at Closing Time, and Lee’s Cherokee Fiddle and Lookin’ for Love. 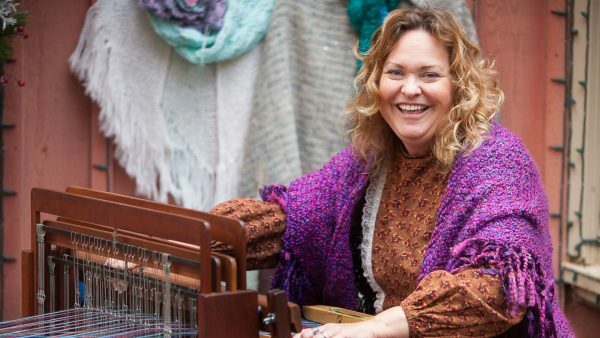 Featured Event of the Month: Silver Dollar City’s National Harvest & Cowboy Festival showcases the largest gathering of demonstrating craftsmen in the country as more than 125 visiting craftsmen, join over 100 of Silver Dollar City’s resident craftsmen, in showcasing their diverse array of talents along. 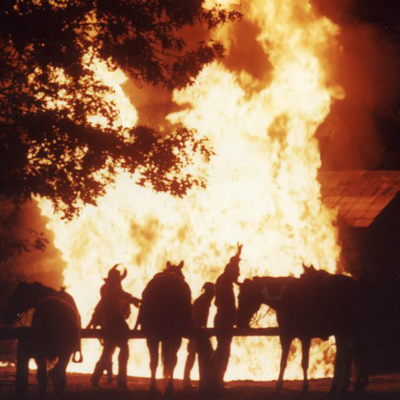 The festival also features a “Salute to the Great American Cowboy” including Buck Taylor’s Cowboy Emporium; an old-fashioned barn dance; Kent Rollins chuck wagon cooking; the final year for the Buffalo Bill inspired Wild West Show; and much more. It was named “One Of The Nation’s Top 8 Fall Harvest Festivals” by U.S. News & World Report Travel, as well as “The Best Fall Festival in Missouri “by Travel & Leisure! And it’s all in addition to everything else this world class theme park offers on a daily basis. For more information, tickets or reservations on these or other Branson shows, attractions, events, or lodging please contact the Branson Tourism Center, one of Branson’s largest and most respected vacation planning services and sellers of almost 5 million Branson show and attraction tickets by calling 1-800-785-1550 or through their website www.BransonTourismCenter.com. This entry was posted in Branson Attractions, Branson Events, Branson Shows, Featured on September 5, 2018 by Gary Groman. Just one of the many “cool” things to do at Silver Dollar City during its Star-Spangled Summer Festival. On a daily basis, Branson offers a variety of live entertainment, attractions, shopping, and exciting fun things to do that few, if any other, travel destinations can equal. They are further enhanced with the addition of Limited Engagement performances by national touring stars and special events. 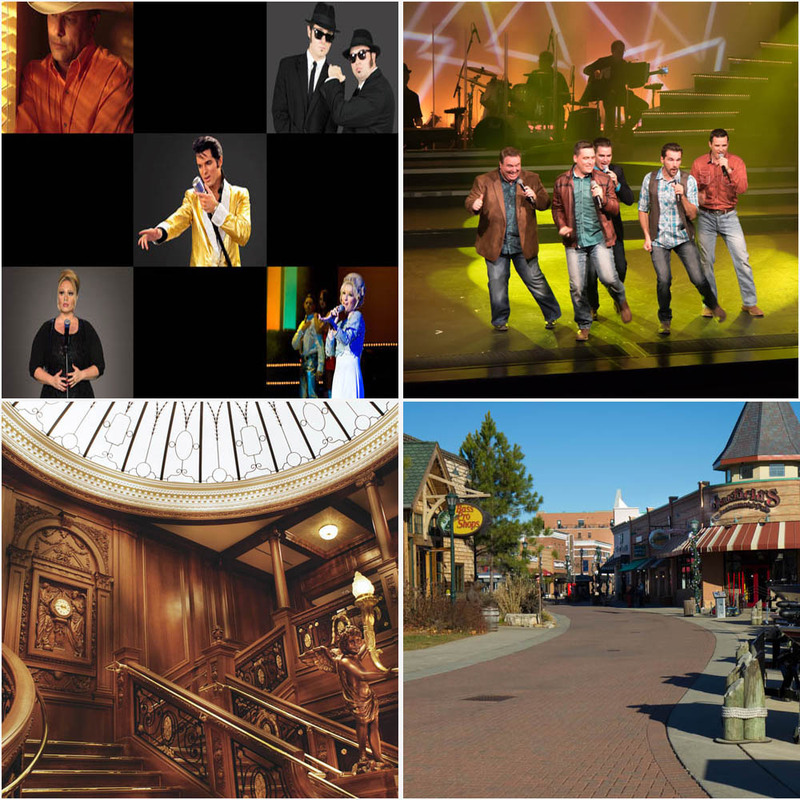 The primary purpose of the Branson Tourism Center’s Best Branson Insider Highlights is to highlight those performances and major events taking place during the month that are in addition to the live shows and attractions that Branson offers on a daily basis. It will also highlight a Featured Show, Limited Engagement, and Event for the month. All Limited Engagements and events are listed in order of starting date. Featured Limited Engagement of the Month: “Dennis Quaid,” most recognized for his roles on television and in movies, will be appearing in Branson for the only time this year on July 28. 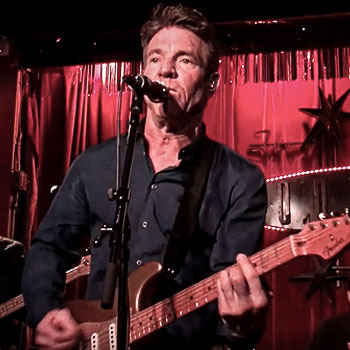 Dennis Quaid & The Sharks enjoy great popularity for their rock ‘n’ roll / country-soul sound and perform many original songs as well as covers like Jerry Lee Lewis’ “Great Balls of Fire,” that Quaid performed in the 1989 movie of the same name. 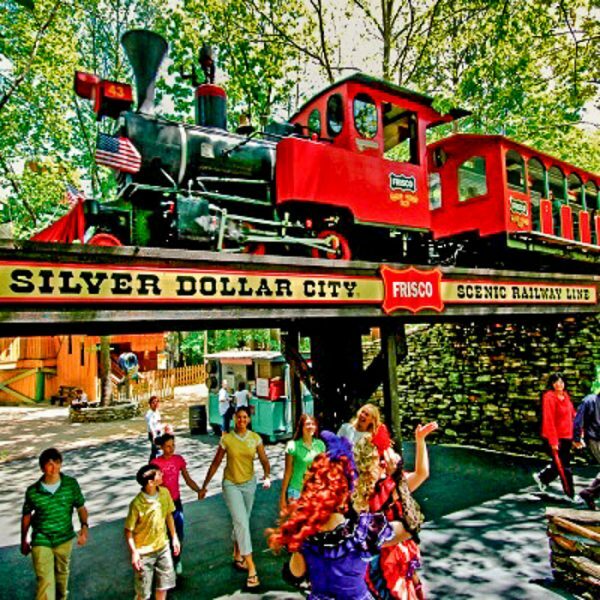 Featured Event of the Month: Silver Dollar City’s Star-Spangled Summer Festival running through July 22, offers family fun and entertainment you won’t find anywhere else. See your favorite cartoon characters, Chris Perondi’s Stunt Dog Experience, Rockapella, Championship Cloggers, and much more! And that’s beside everything else Silver Dollar City offers. 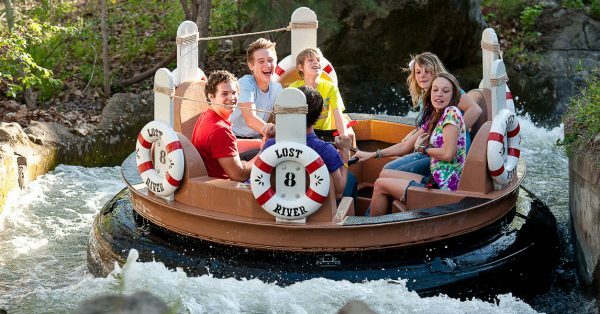 The 1880s styled theme park has over 40 thrilling rides and attractions. 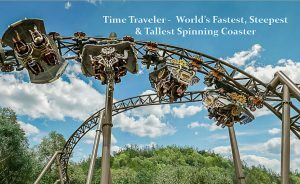 New this year is the $26 million “Time Traveler,” the world’s fastest, steepest, and tallest Spinning Coaster. It’s a world-record-breaking Spinning Coaster from many different aspects including a top speed of 50.3 miles per hour, making it the fastest with its immediate out-of-the-station 10 story, 90 degree vertical drop”… straight down the Ozark mountain side! 3 July: Branson Landing’s 11 Annual Liberty Light up Concert & Fireworks! This entry was posted in Branson Attractions, Branson Events, Branson Shows, Featured on July 1, 2018 by Gary Groman. 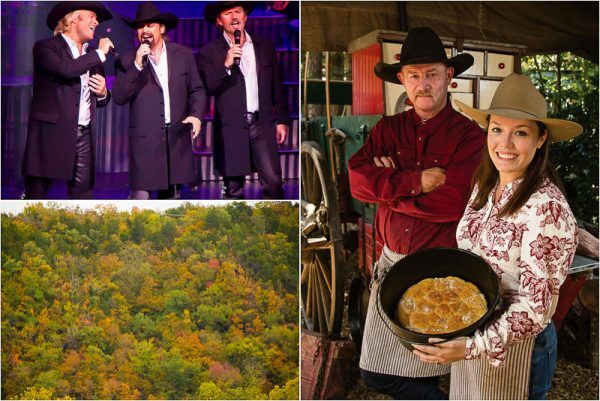 From great live shows to exciting attractions and its beautiful Ozarks hills and lakes, Branson offers a variety of entertainment and fun things to do on a daily basis that few, if any, travel destinations can equal. Those daily activities are further enhanced with the addition of Limited Engagement performances by national touring stars and special events. The primary purpose of the Best Branson Insider Highlights is to highlight those performances and major events taking place during the month. We will also highlight a Featured Show, Limited Engagement, and Event for the month. All Limited Engagements and events are listed in order of starting date. Featured Show of the Month: Amazing Pets features delightful circus-like acts performed by a most unusual cast! 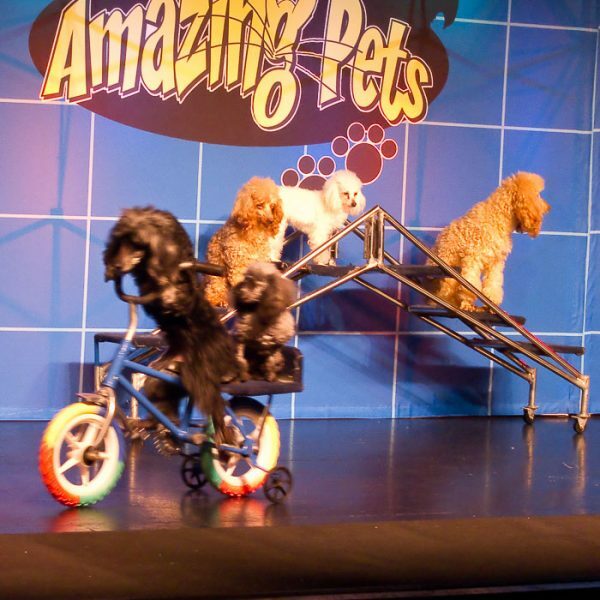 Cats galore, cuddly canines, and even brilliantly colored exotic birds put on a show sure to delight “kids” of all ages! It’s a magical touch of mayhem and furry frivolity and fun for the whole family to enjoy! Featured Event of the Month: Silver Dollar City’s Star-Spangled Summer Festival offers family fun and entertainment you won’t find anywhere else. See your favorite cartoon characters, Chris Perondi’s Stunt Dog Experience, Rockapella, Championship Cloggers, and much more! And that’s beside everything else Silver Dollar City offers. The 1880s styled them park has over 40 thrilling rides and attractions. New this year is the $26 million “Time Traveler,” the world’s fastest, steepest, and tallest Spinning Coaster. It’s a world-record-breaking Spinning Coaster from many different aspects including a top speed of 50.3 miles per hour, making it the fastest with its immediate out-of-the-station 10 story, 90 degree vertical drop”… straight down the Ozark mountain side! This entry was posted in Branson Attractions, Branson Events, Branson Shows, Featured on June 6, 2018 by Gary Groman.